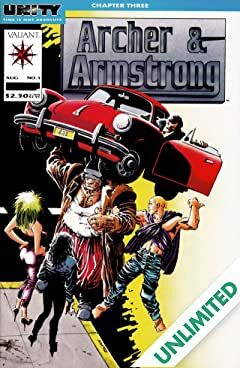 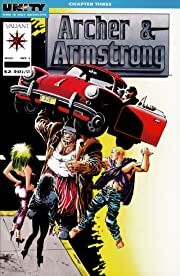 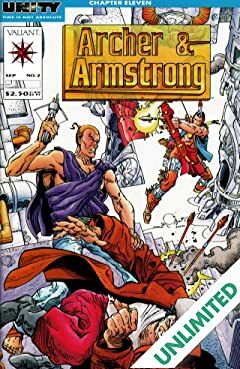 Armstrong is a 10,000-year-old libertine who may be as strong as a battalion, but abandoned idealism millennia ago. 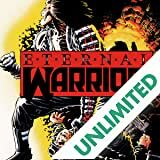 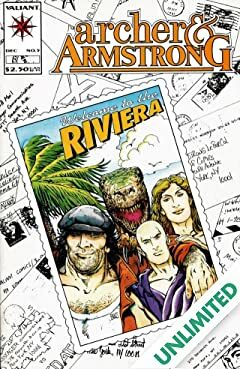 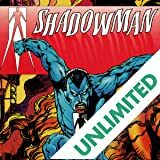 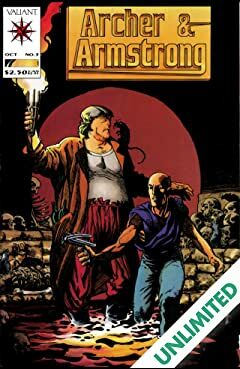 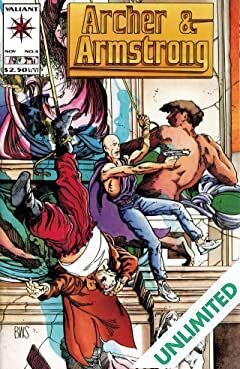 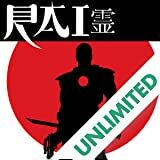 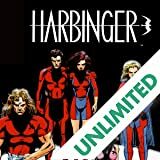 Now he spends his days drinking, carousing and telling tales of his outrageous adventures throughout history to anyone who will listen-- that is, when he's not on the run from an ancient cult whose bumbling agents have been hunting him for two thousand years. 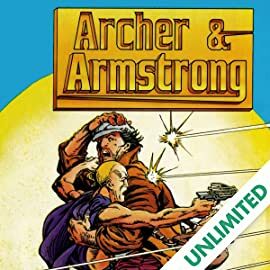 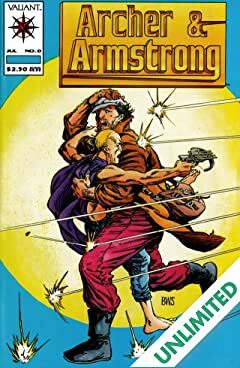 But Armstrong counts as the worst day of all his days the one when Archer turned up and decided that they were partners-- a team chosen by fate to save the world.